Let’s Go Racing! Spec:RaceAtom presented by Honda Racing/HPD! The 5th season of the Spec:RaceAtom series presented by Honda Racing/HPD at Virginia International Raceway is about to take the green flag for 2015. May 16th & 17th will see Race #1 & #2 take place on the challenging, and highly technical South Course. The South Course has been the course configuration for the opening round of the Spec:RaceAtom series since its inception in 2011. 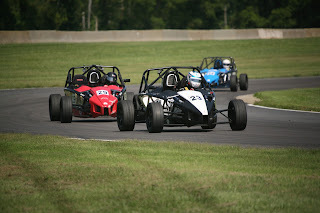 The 2015 VIR Cup Series will see 10 races taking place on 3 different course configurations at VIR; South, Full, and Grand Course. The series has been a great location for veteran racers, and novices alike to hone their race craft in identical vehicles. Close racing action is always present. 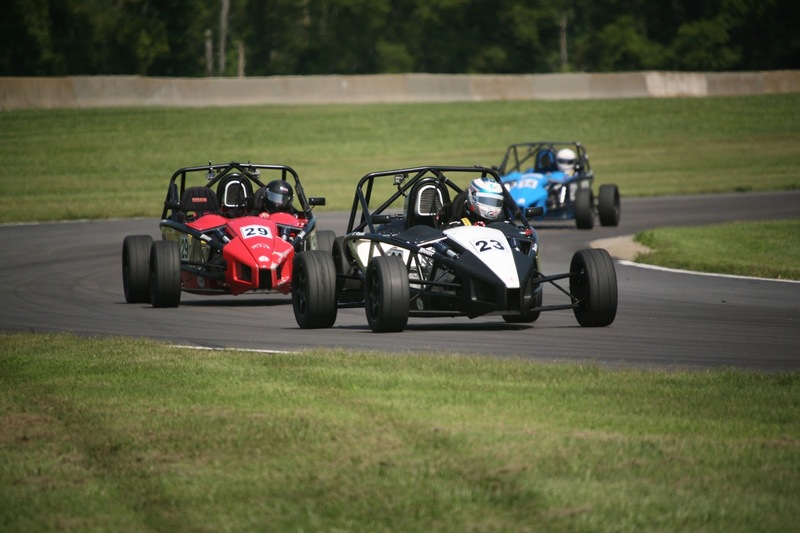 The Spec:RaceAtom vehicle is the track day sibling of the very popular Ariel Atom 3 with slight changes to assist with both safety and race level stress on the vehicles. Safety and reliability were the top priorities when designing this vehicle with the inclusion of a fully welded roll structure, aluminum racing seat, as well as additional under structure bracing. Reliability comes thanks to a Honda 2.4L engines utilized in a naturally aspirated form producing 230hp which is mated to a 6-speed transmission. Pre-season testing has gone very well for some drivers and we are likely to see track records fall this season. Stay tuned to this blog for race reports after each event.